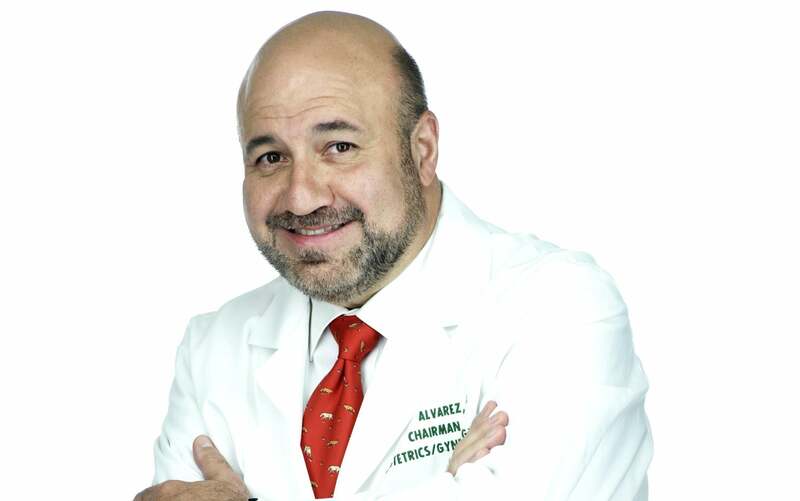 Do you have a question for Dr. Manny? We love to hear from our audience and assist with thoughts and insight when possible. (Remember that we cannot offer personal medical advice and advise you to visit your doctor if you have specific health concerns.) If there is a topic that you would like to raise we would love to take a look and maybe even post your question and our response to our site! Click the link below to submit your question for consideration.